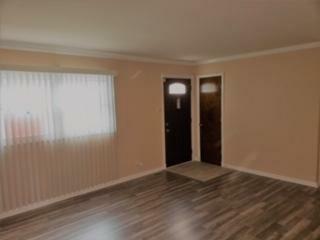 A Beautiful 3 bedroom 2 bathrooms home totally updated! Sporting beautifully remolded kitchen and bathrooms with a very warm decor. Kitchen has dark rich toned cabinets with a gorgeous ceramic tile back splash to compliment the counter tops and the ceramic title plank flooring. The kitchen is also position off the huge family room that has a wood burning FP and sky light with taupe wood plank flooring installed. 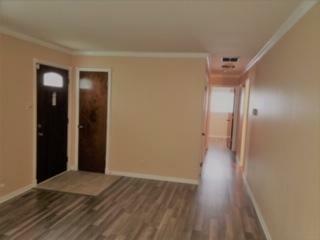 The bed rooms, living room and hallways are also designed with the wood plank floor that compliments the warm tan and dark tone paint decor. 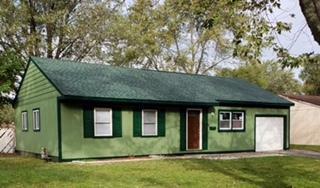 The exterior has been painted with a light and dark tone decor with a newly installed roof/shingles to match. 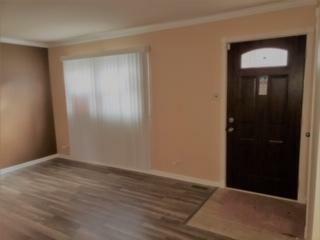 Buy this one everything has been done new furnace, water heater, central air, windows, updated electrical, new plumbing fixtures, installed water filtration system and new ceiling fans in kitchen, family and bedrooms. Bring your approved buyers, easy show and ready to go. You wont be disappointed.